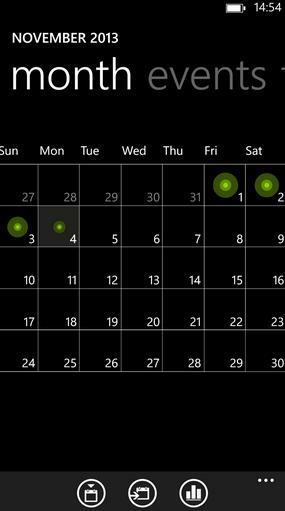 The new Motion Monitor Beta software takes advantage of a sensor in the Lumia 1520 that requires very little power, but can keep track of your activities. After 10 days, it will provide you with knowledge on your average activity, and is capable of noting how many steps you take at what times of the day, your overall activity levels (low, medium and high) and more. Unlike fitness bands, it doesn’t keep track of your sleep. Likewise, it doesn’t look to offer any sort of achievements on your activity, so it’s really basic in its form right now. 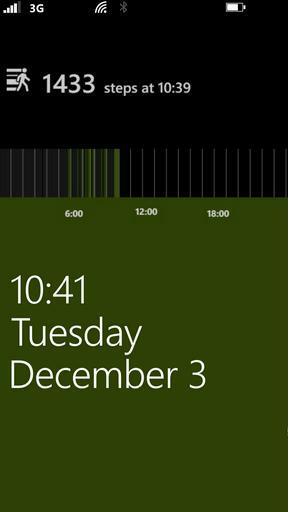 Nokia admits that, in its beta form, Motion Monitor Beta may have some issues. It might accidentally detect steps while you’re in the car, for example. That could throw off your entire average, so we hope it gets fixed soon. 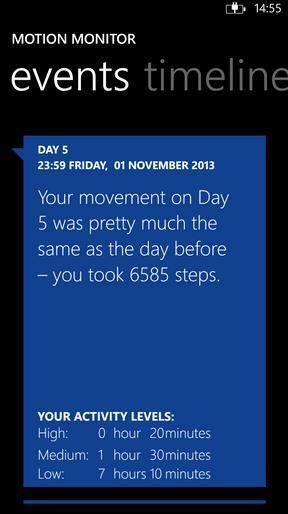 Thankfully, there are other nice features like the ability to track your steps from the Nokia Glance screen. There’s no word on whether or not Motion Monitor Beta will hit other smartphones, but since the Lumia 1520 has different hardware than any other Windows Phone, we highly doubt it’s hitting any older phones. You can try out the beta by heading to the source link below.